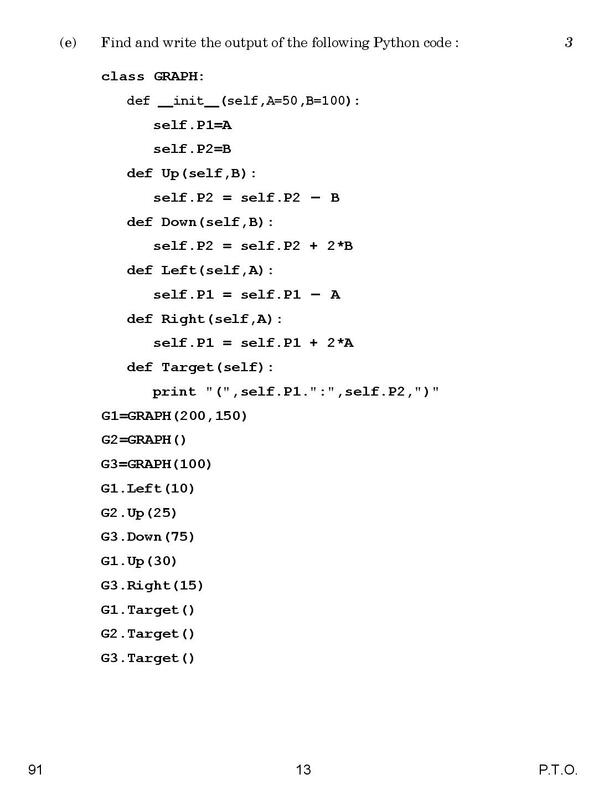 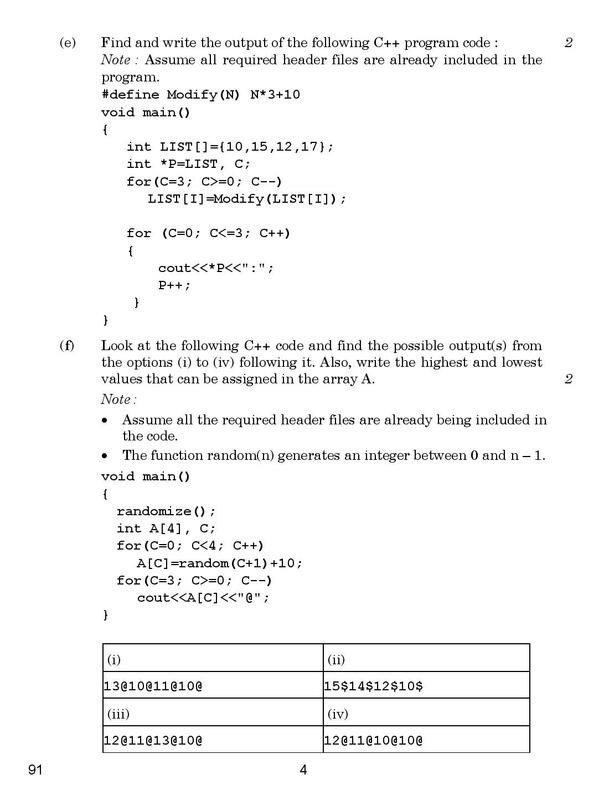 Computer Science is one the easiest and scoring subject if you know how the program on C++ or Python work. 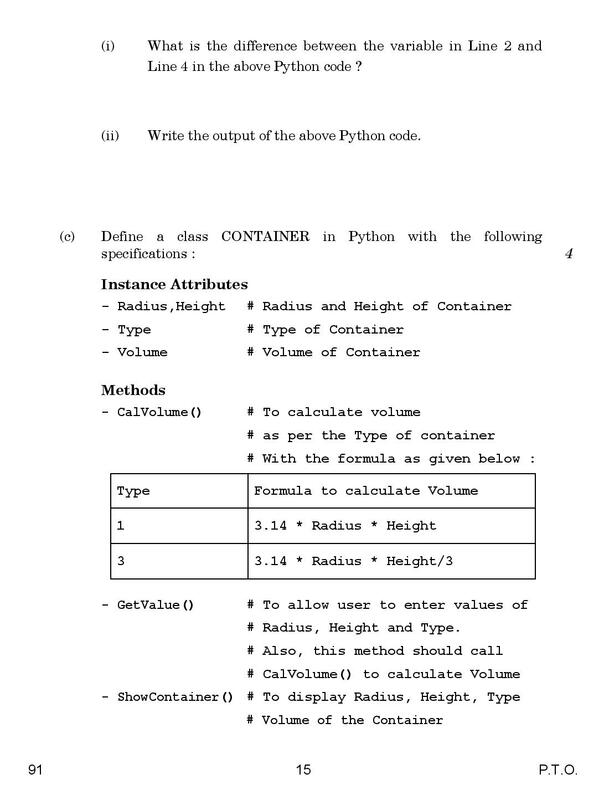 This subject will be the easiest subject you will feel while preparing for the examination. 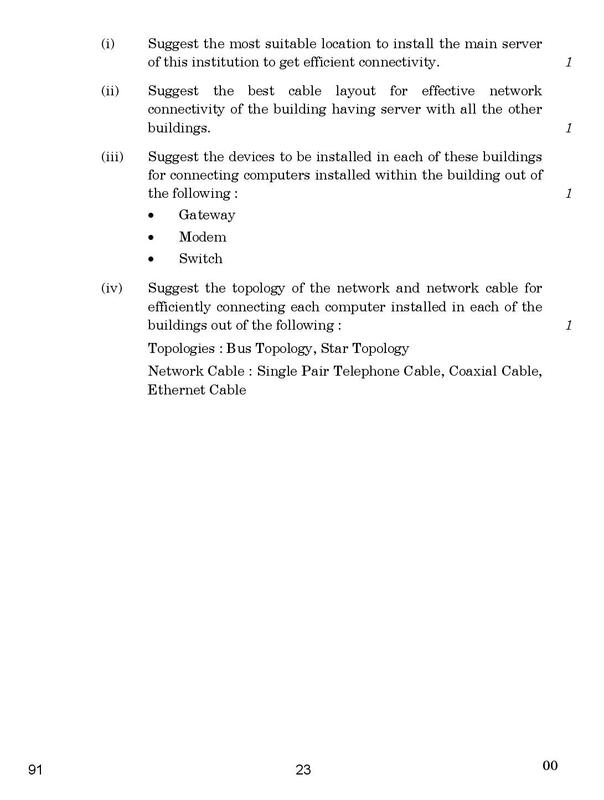 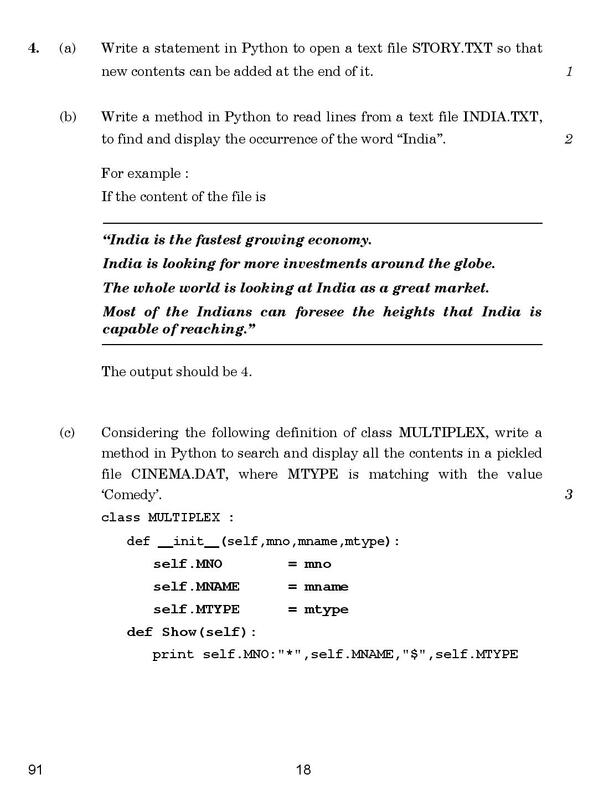 CBSE has designed this subject on the current demand of the computer science / IT students. 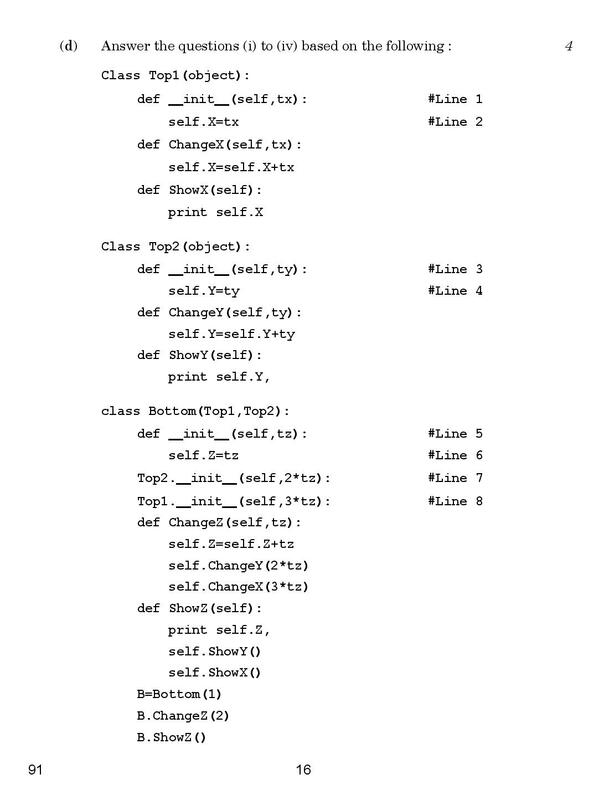 In this paper, you are free to choose any one of the programmings either C++ or Python. 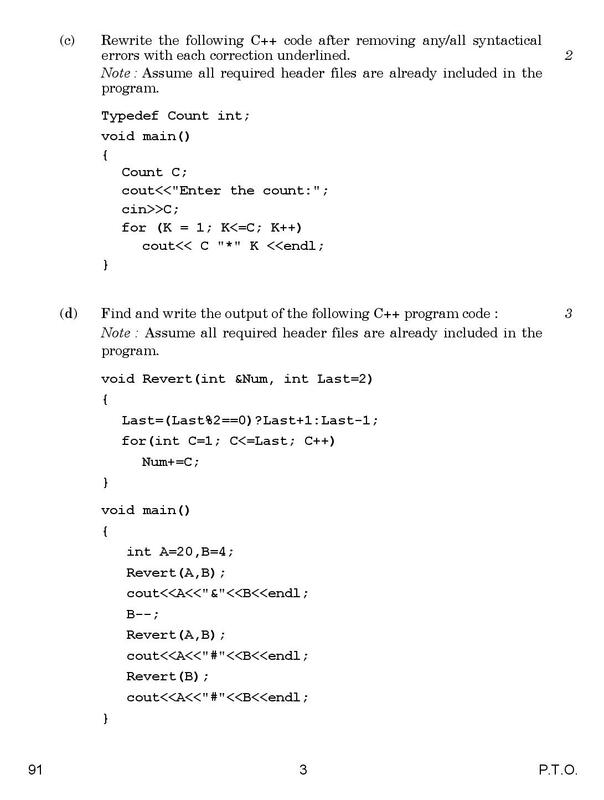 Questions asked are basic Syntax writing, algorithm writing and you will be also tested on how well you write a program. 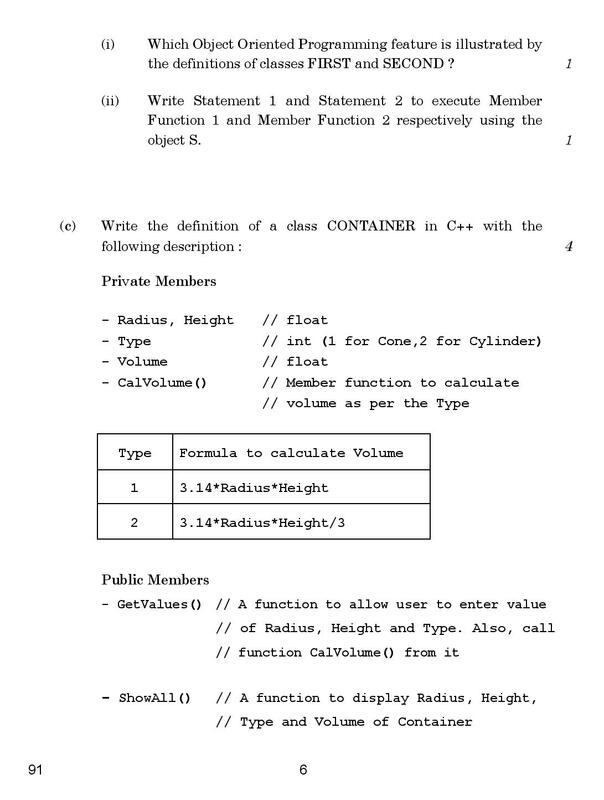 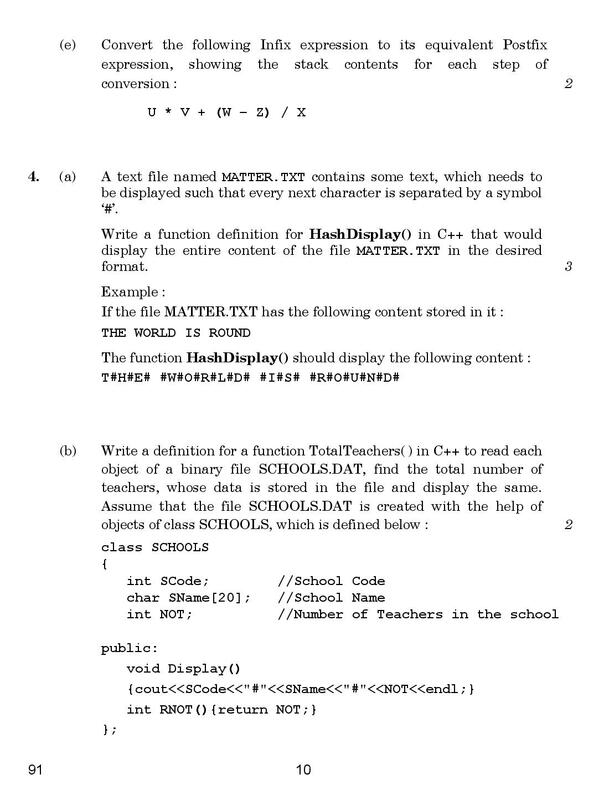 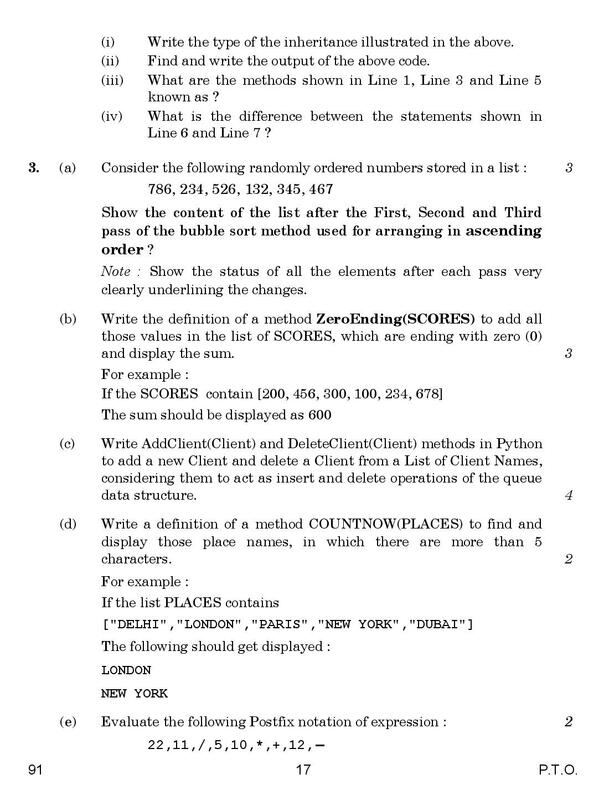 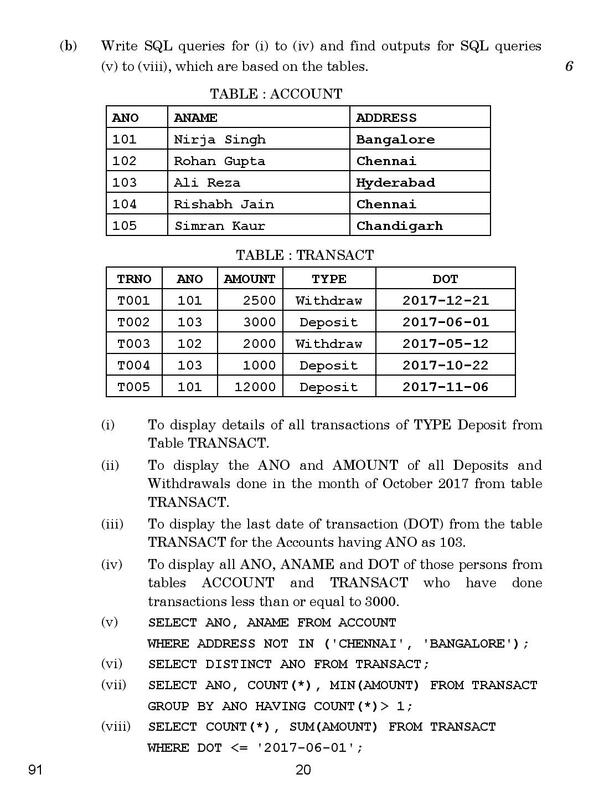 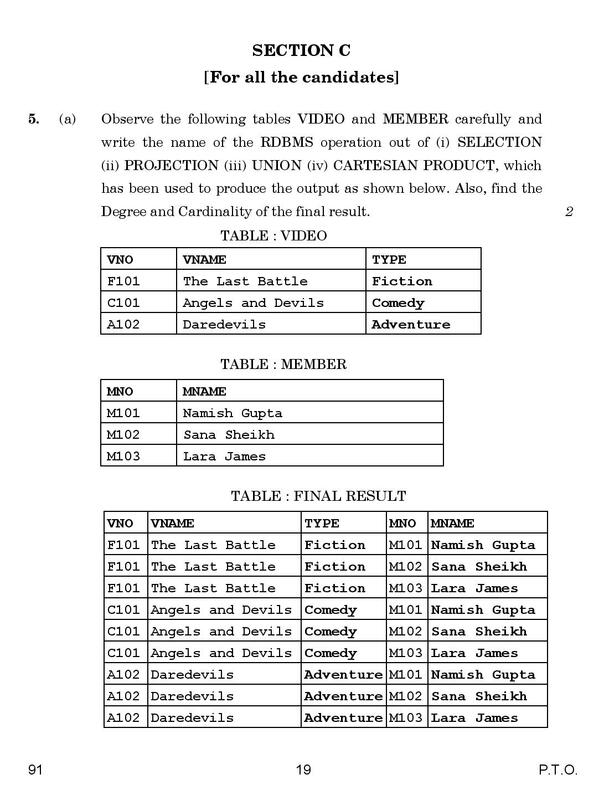 So, students, we have shared the CBSE previous year computer science question paper for class 12 of 2018. 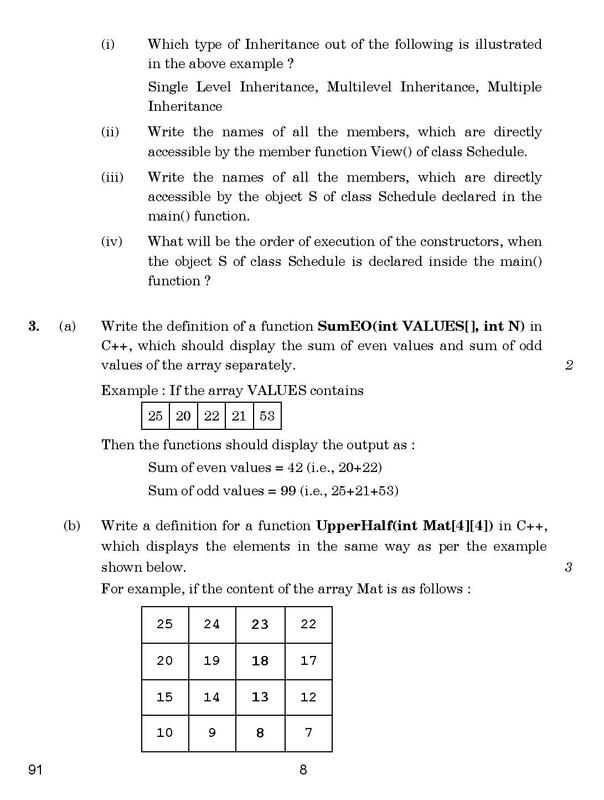 Students can view and download the PDF of the Question paper and start your revision for the final examination. 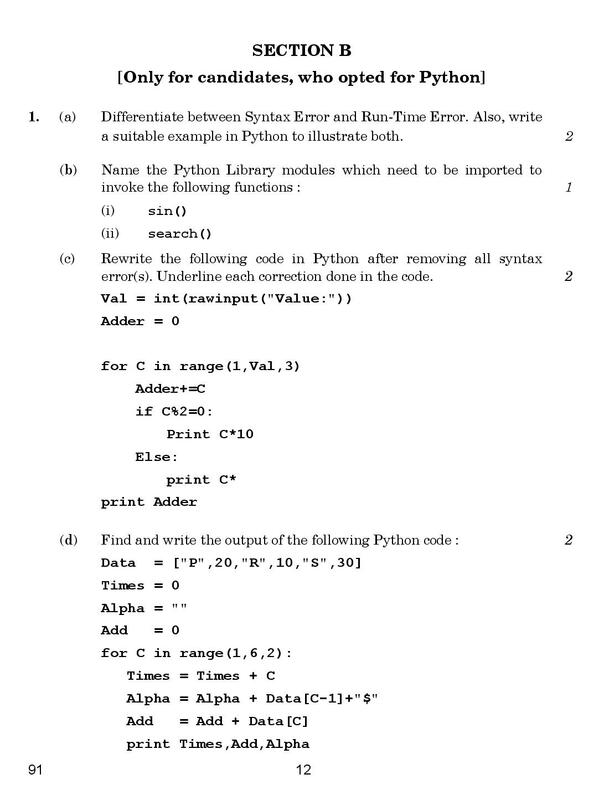 For computer science, you can follow different books of C++ and Python but we suggest that you should go with NCERT book for class 12 preparation. 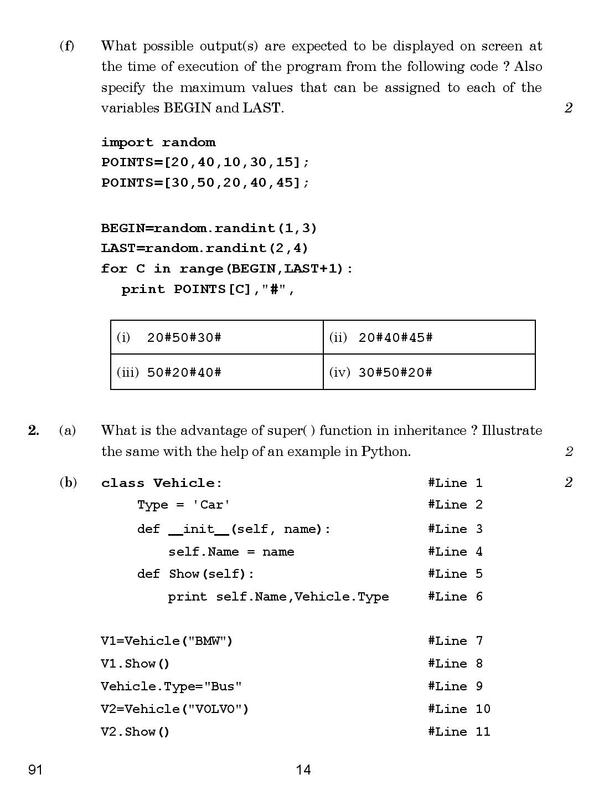 The 2018 computer science paper has three section - SECTION A refers to programming language C++, SECTION B refers to programming language Python. 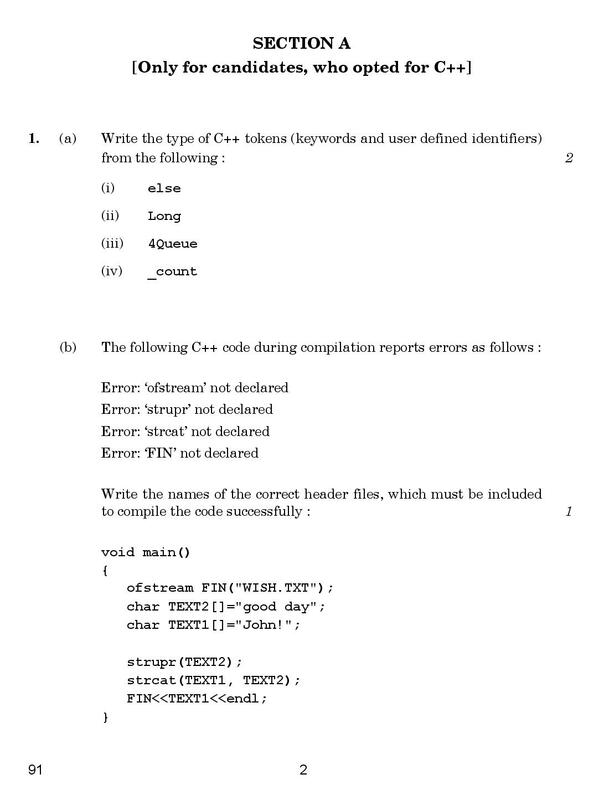 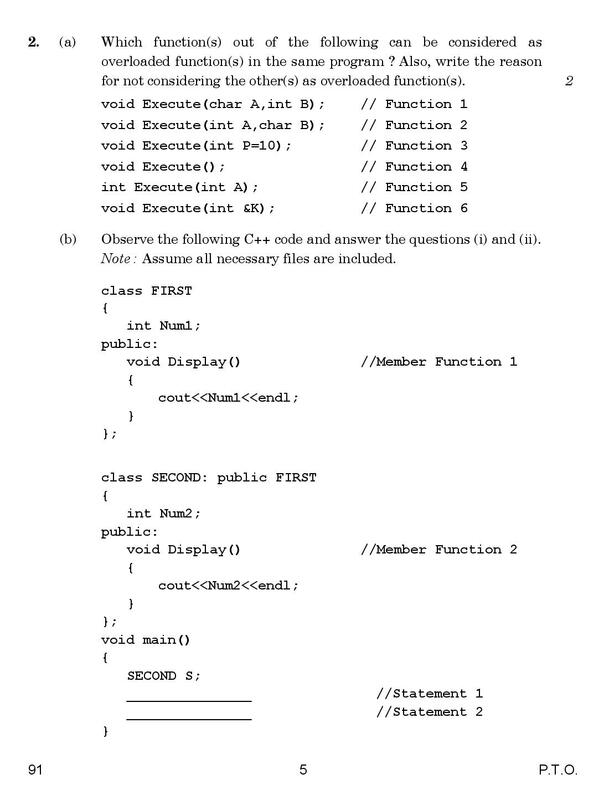 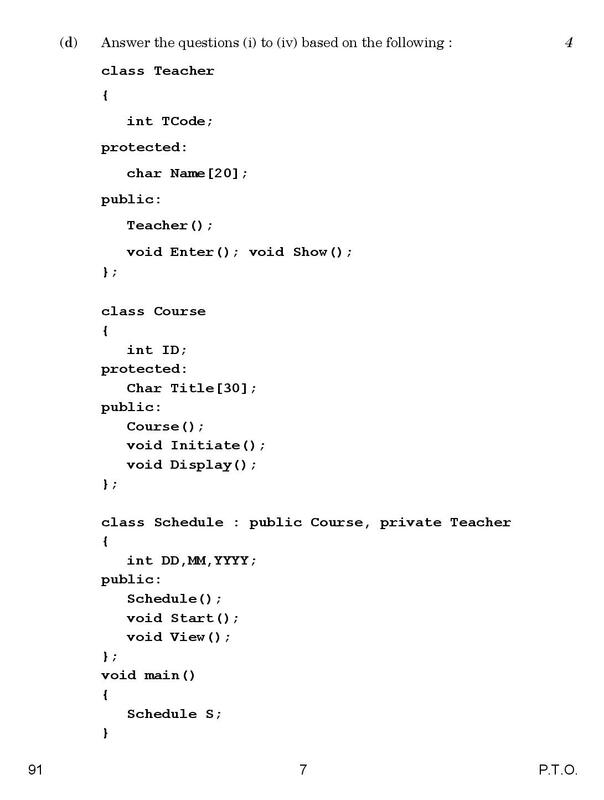 (you have to select any one the programming language) and SECTION C is for all the candidates. 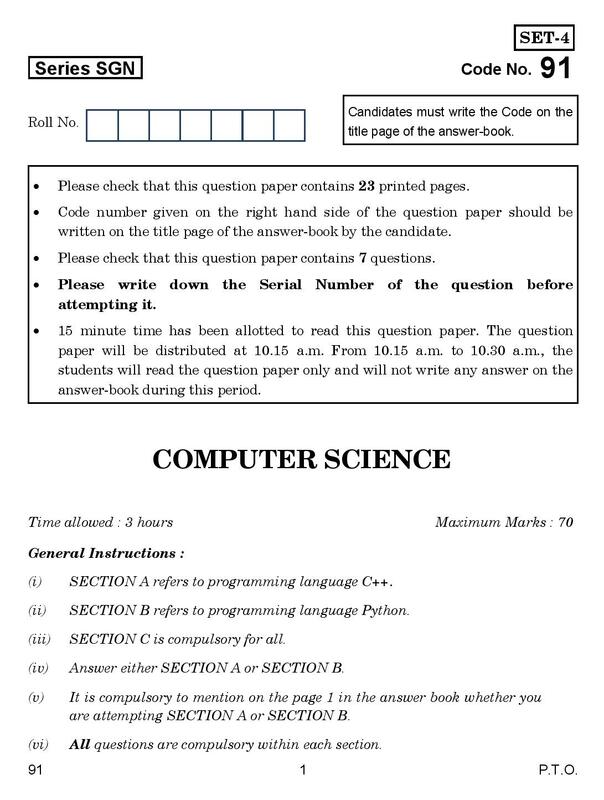 Below you can view the Computer Science question paper of the 2018 year and after that, you will find the download link of PDF file. 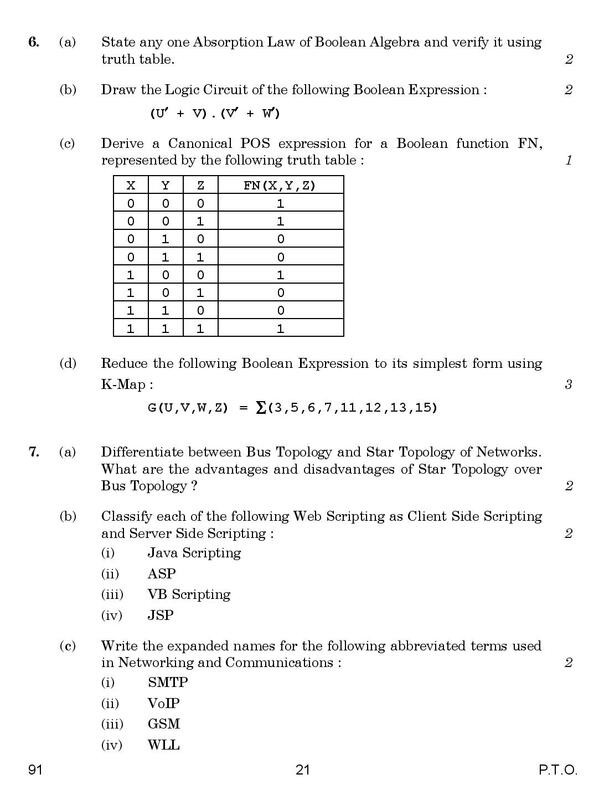 Hope this 2018 computer science question paper will help you in your preparation of final examination. 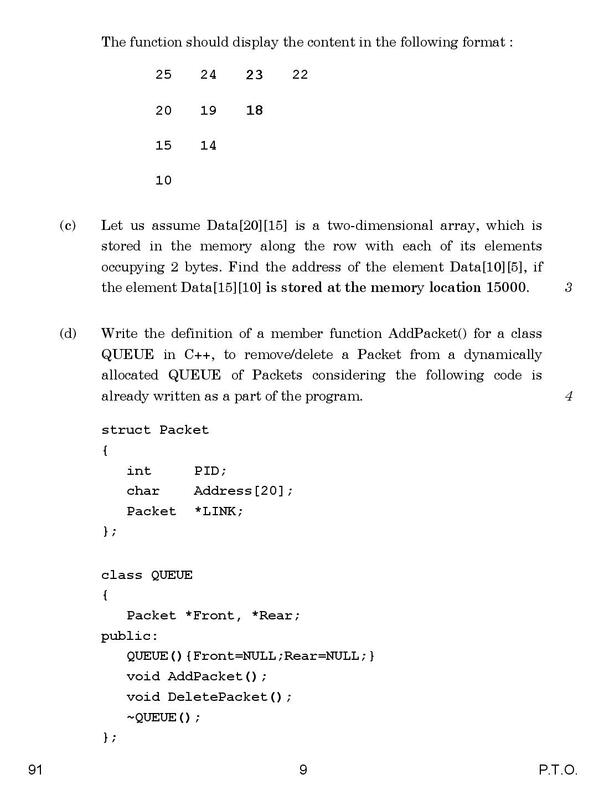 practicing this programs in your computer will boost confidence to score 70 out of 70 marks. 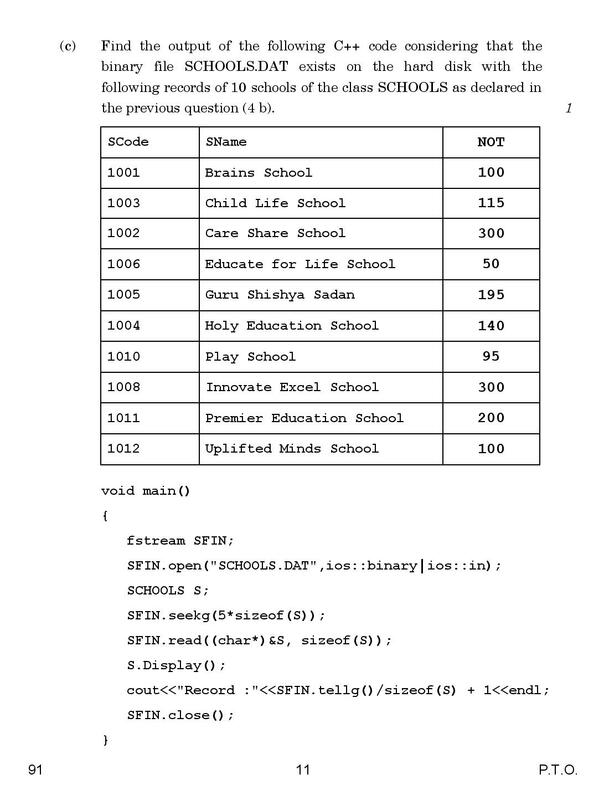 That will upgrade your main CBSE class 12 result. 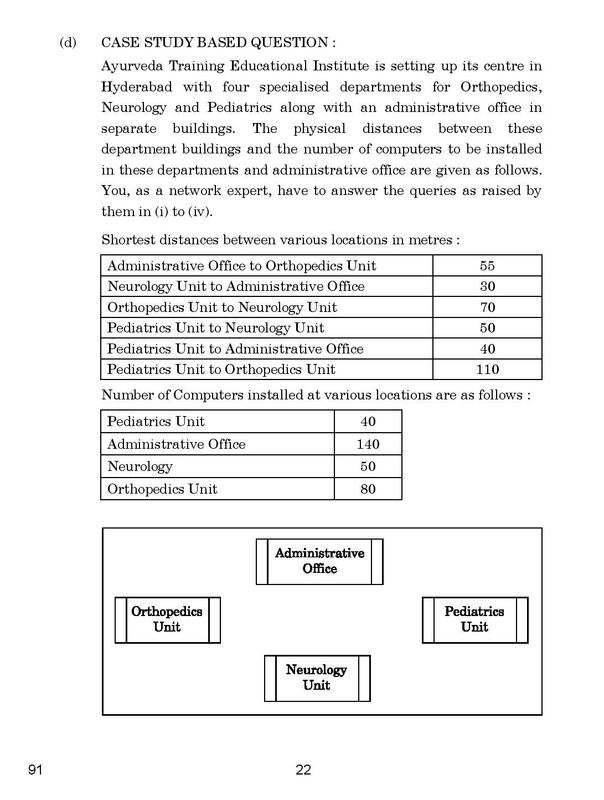 If you find this helpful share with your school friends and teachers.